College Savings – Time to Get Started! After buying a home, the second biggest expenditure that many families face is funding educational costs for their children. A little advance planning can make a big difference in how well your family is prepared to meet that challenge. Taking advantage of the benefits offered by a College Savings Account is an important step in that direction. In 1996, Congress created new section 529 of the Internal Revenue Code. That Code Section established Qualified Tuition Programs, and all 50 states soon adopted their own version of the savings plans. College Savings Iowa was one of the early plans available, and continues to be rated by independent sources as one of the best plans among the 50 states. I started contributing to College Savings Iowa accounts in 1997 for our two boys who were 10 and 8 at the time. The funds we accumulated in those accounts had a big impact in how we managed their college costs. You can open an account with as little as $25. 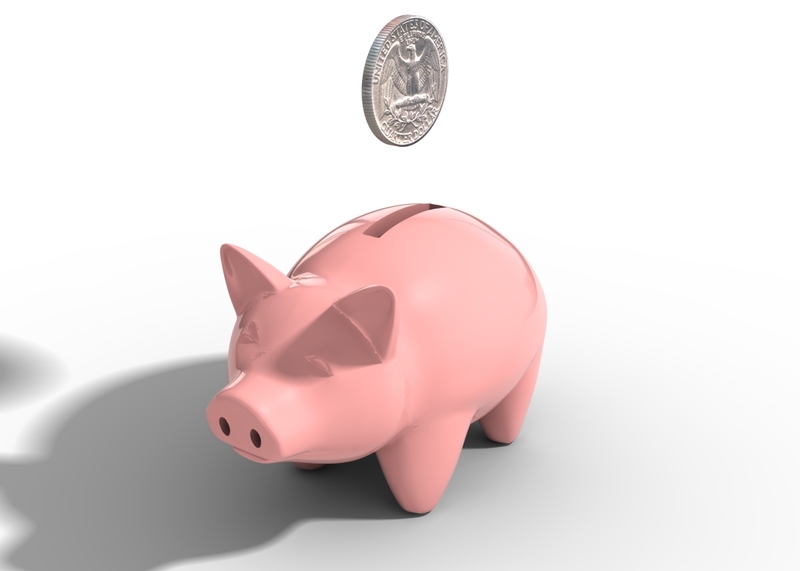 Earnings on the savings are tax-free for federal and Iowa purposes when used for tuition or related college expenses. Deposits to the account are tax deductible on your Iowa return up to $3,098 per account this year. A couple with two children could set up four accounts and contribute up to $12,392 for 2014 resulting in an Iowa tax savings of as much as $1,112. Grandparents can establish accounts for their grandchildren and claim the same tax benefits as parents. There are no income limits to be eligible to contribute to College Savings Iowa. Contributions are flexible. You should save as much as you can afford, but you aren’t locked in to a specific commitment. Balances in accounts may be transferred to another family member if not needed by the original beneficiary. Investment costs in Iowa’s plan are very low. Investments are managed by Vanguard – a large mutual fund company known for its low cost structure. Iowa does not impose any annual fees for contributions or withdrawals. Iowa’s plan offers 14 investment options. You can choose how your funds are invested among these options, or elect four age-based automatic allocations for your account. You always retain control of the account – not your child. If your child does not need the funds for college for an unforeseen reason, you could pay the funds back to yourself with only minor tax consequences. It’s never too late to start – even if your son or daughter is currently in college! You can take advantage of the Iowa tax deduction even if the funds are only in the account long enough for your check to clear. A deposit of $3,000 could still result in an Iowa tax savings of $270 even if immediately withdrawn to cover college related costs. Contributions to the account for the current year must be made by December 31, not April 15 as with Individual Retirement Accounts. Full-ride scholarships are always a good option for covering college costs, but just in case that doesn’t work out, consider a backup plan using College Savings Iowa. Whew, we are only a day away from hearing the last of all these political ads! And I must admit I can’t wait! But in the midst of all these ads, one thing keeps rising to the top of my mind. And that is how lucky we are to live in a country where we have a voice in who is elected to run our country! I have talked to many people these past few months about voting and politics in general. As anyone who is in business knows or is taught, discussing specific politics is one of the excluded networking topics. But who cannot discuss it in general when there is such an exciting election happening here in Iowa. I must say that I am especially excited in this election as it may finally be time for us to elect a woman to the U.S. Congress. As you probably already know, Iowa and Mississippi are the only two states who have never had a female as governor or in the US Congress. I recently heard Kathie Obradovich, political columnist for the Des Moines Register speak and she had an interesting observation about this fact. She does not feel it is because Iowa is more sexist than the other states, but because of three men in our political arena for the past 40 years. Harkin, Grassley and Branstad. The fact that we have reelected these men for the past 40 years has kept a woman from making it into these positions. So we may be making history with this election! What always dismays me is when I hear someone say they are not going to vote in the election. According to Wikipedia, voting turnout has been decreasing since the 1960’s and in the 2008 U.S. presidential election it was only 61%. There are several thoughts on what is causing this decrease and there is also discussion on whether high turnout is even considered a good thing. I do know that along with the right to vote is the obligation to research and learn more about the candidates that are running. Obviously, making your choice based on the TV and radio ads would not be considered responsible. 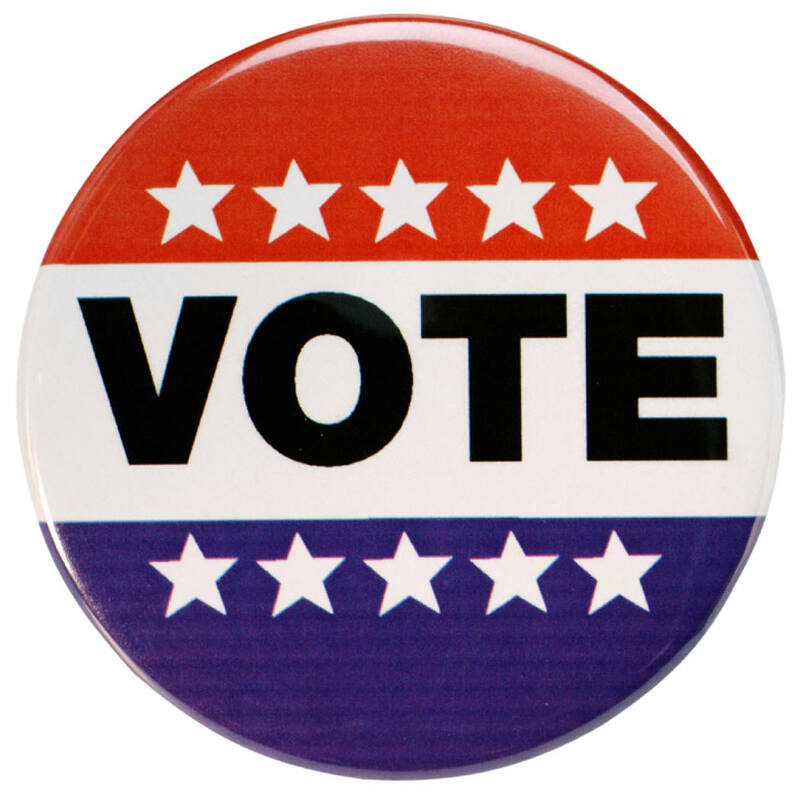 So with the election just around the corner, consider taking the time to research the candidate’s positions and then making your voice heard by voting for the candidates of your choice. If the election has already happened by the time you read this blog, please consider taking an interest in the next election, whether it is national or local and supporting your candidates. You are currently viewing the archives for November, 2014 at McGowen, Hurst, Clark & Smith.